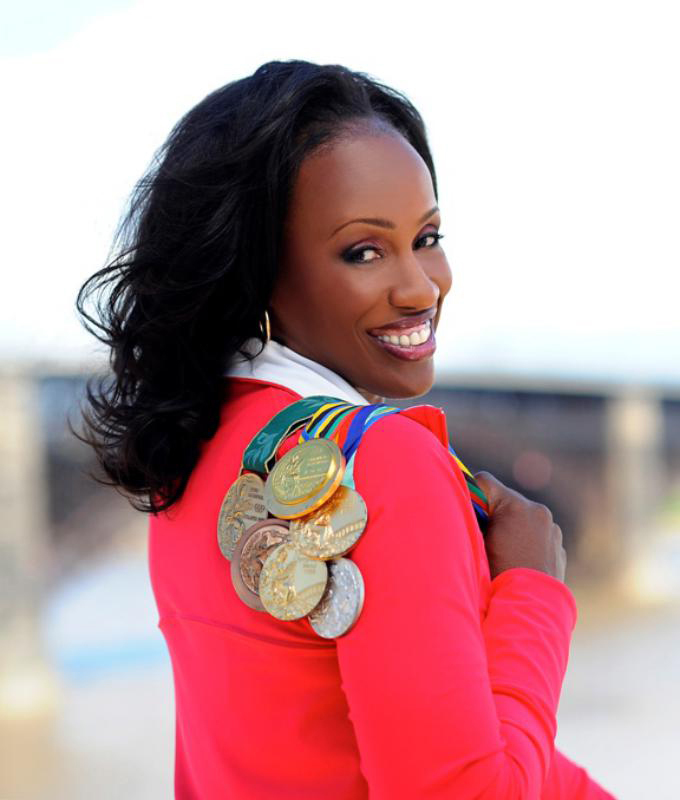 Considered by many to be the greatest female all-around athlete in history, Jackie Joyner-Kersee’s achievements include three Olympic gold medals, four World Outdoor Championships gold medals, and the still-standing world record of 7,291 points in the women’s heptathlon. 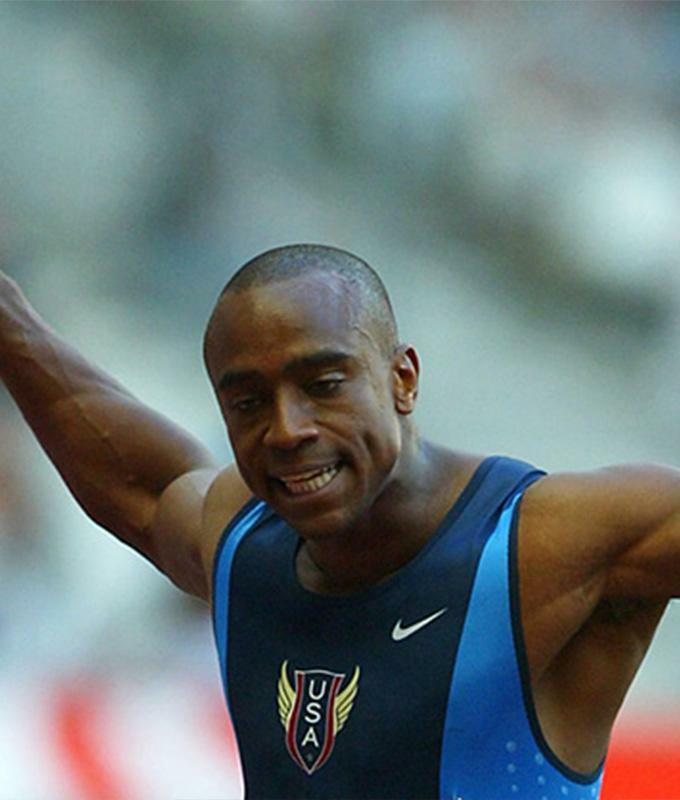 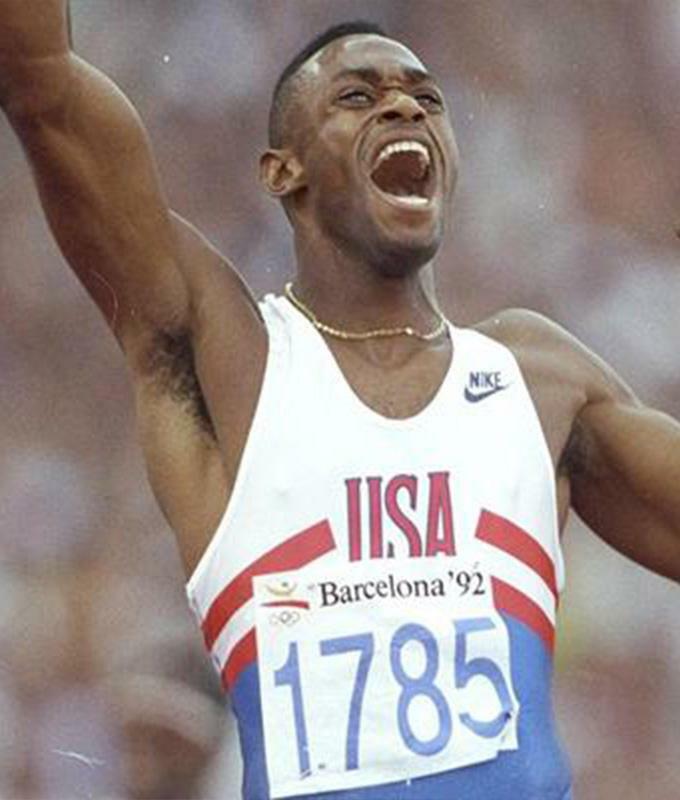 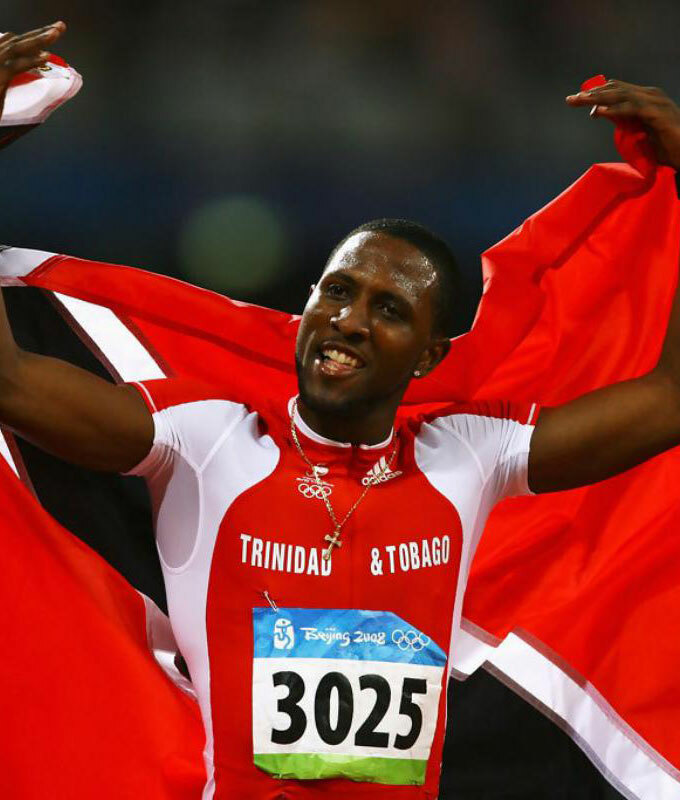 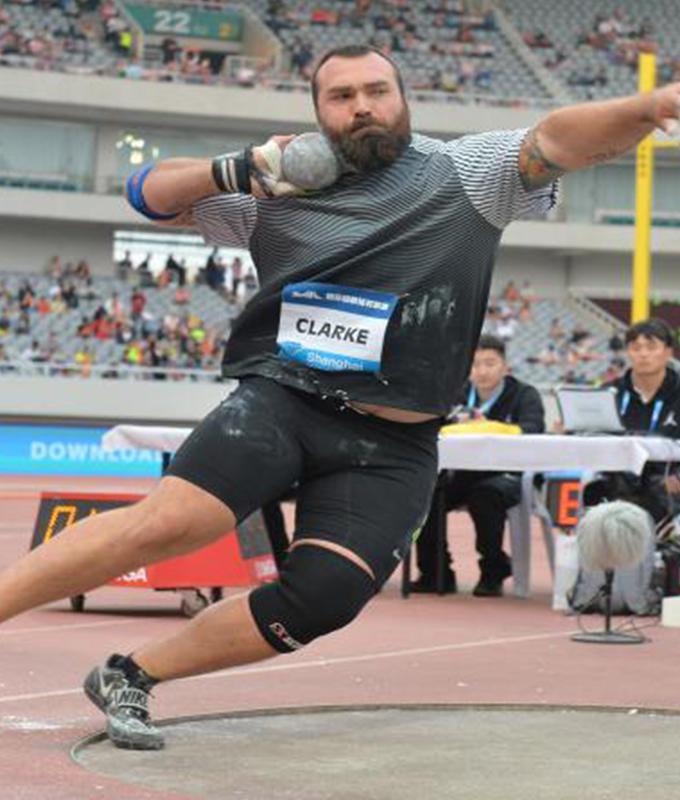 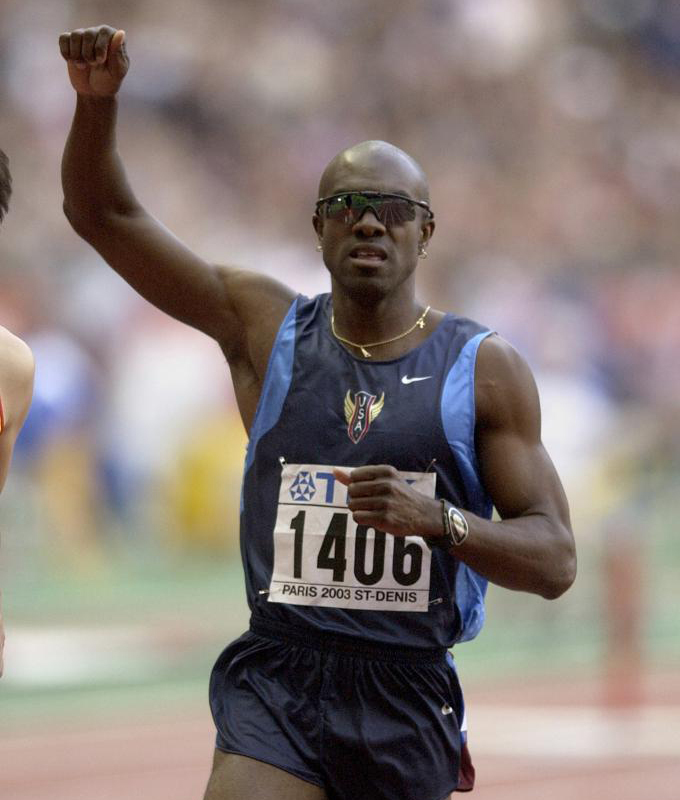 JJK was a four-time Olympian, who won the long jump gold medal in 1988, and long jump bronze in 1992 and 1996. 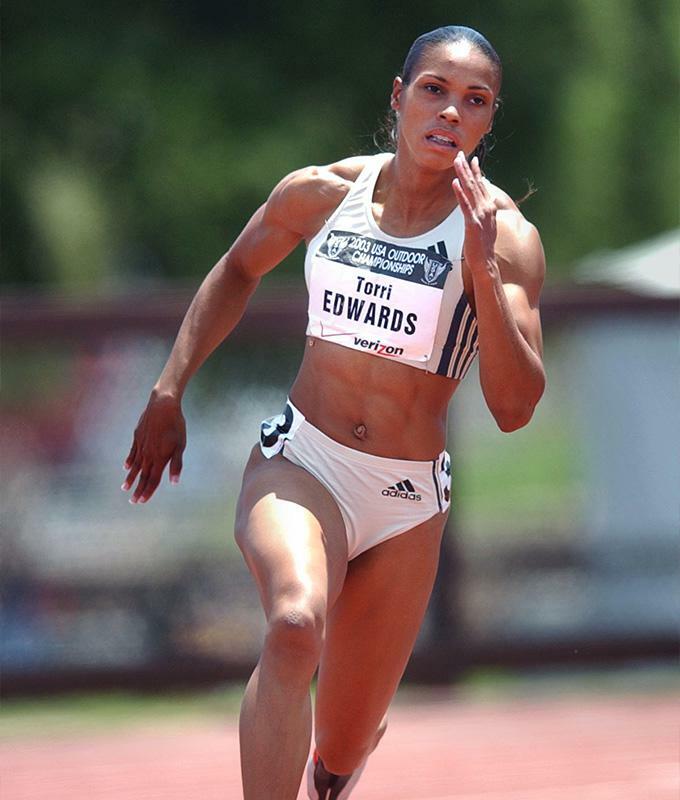 In Olympic heptathlon competition she won the silver medal in 1984 and the gold medal in 1988 and 1992. 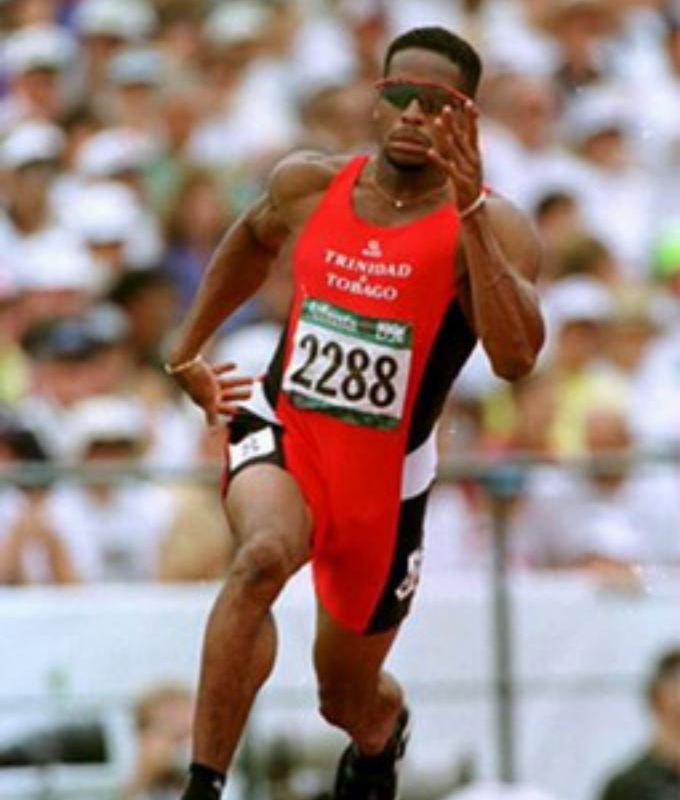 A four-time World Outdoor Championships team member, she won long jump gold medals in 1987 and 1991, and heptathlon gold in 1987 and 1993. 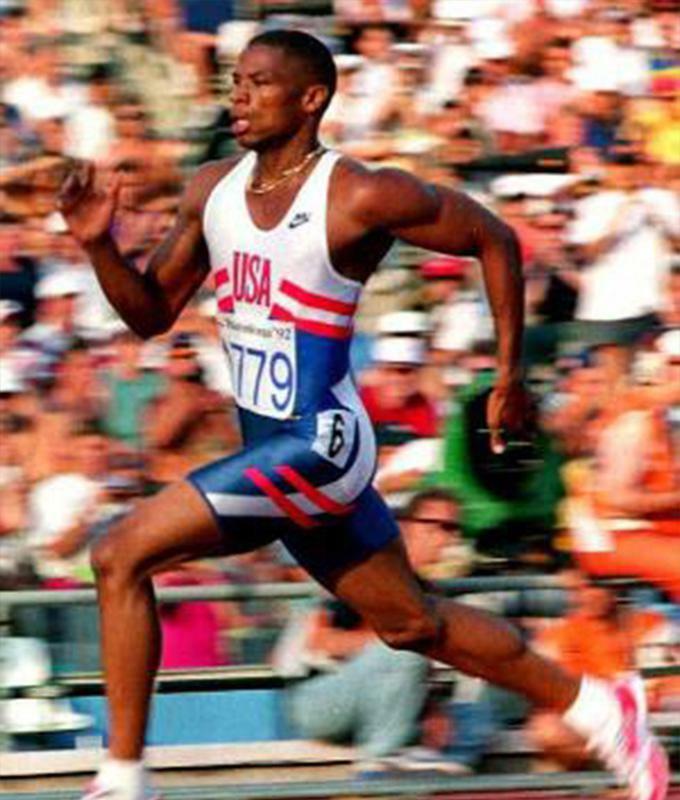 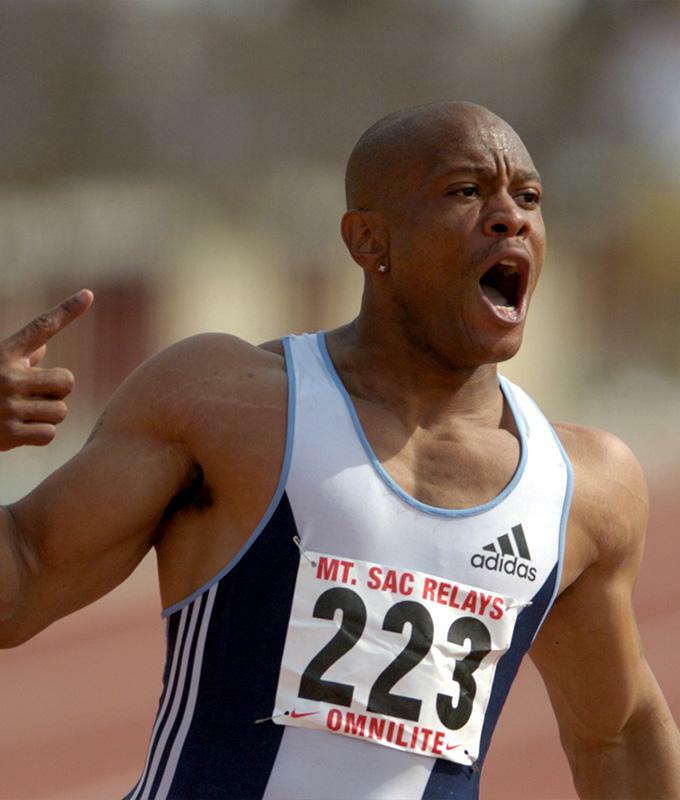 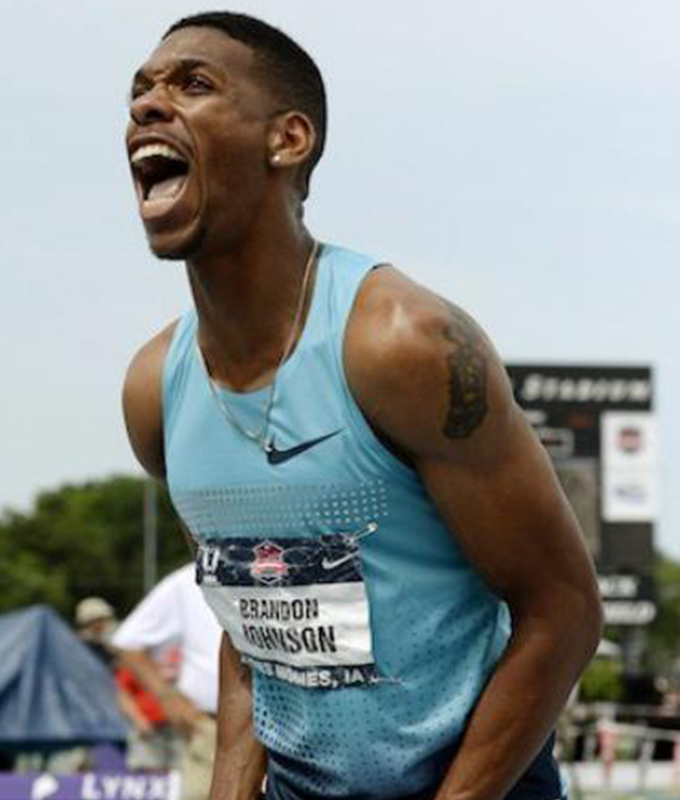 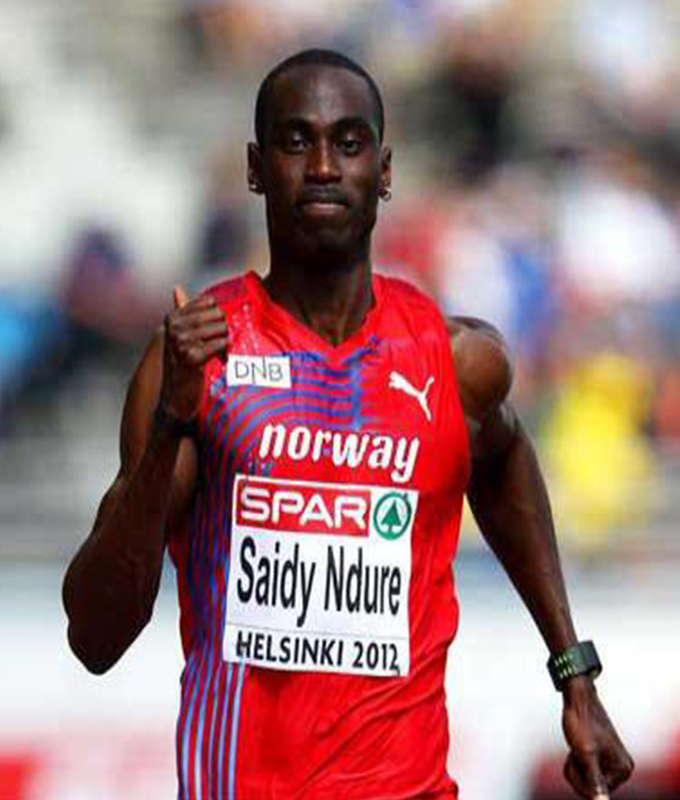 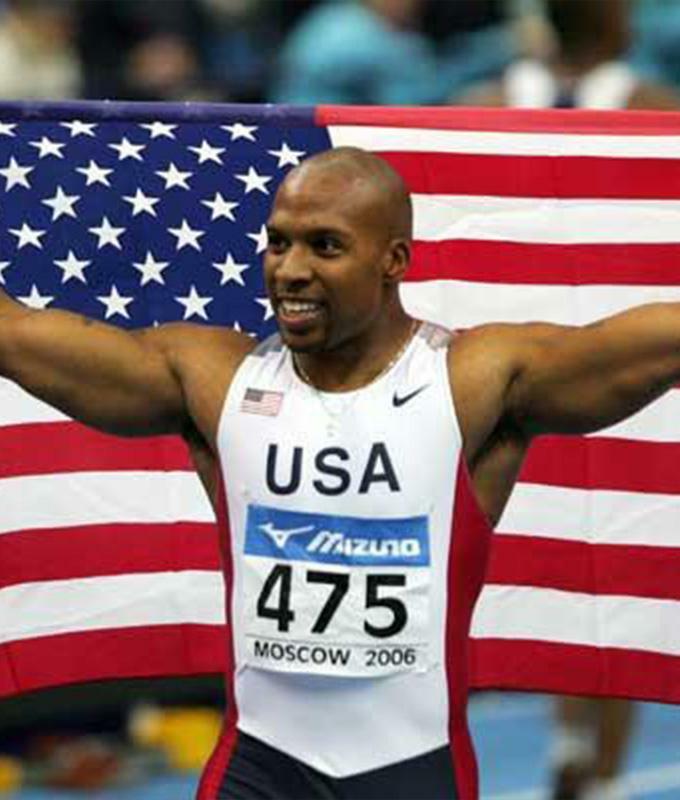 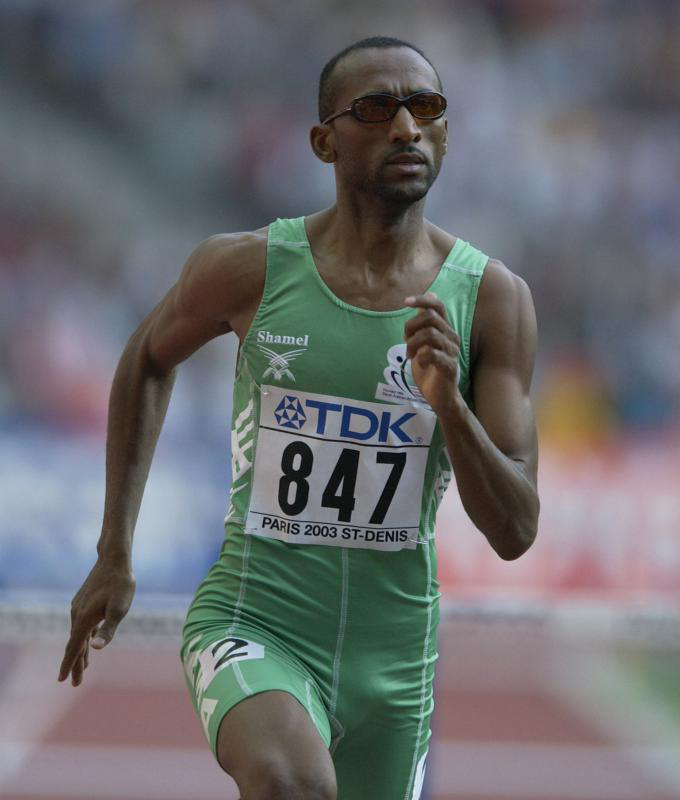 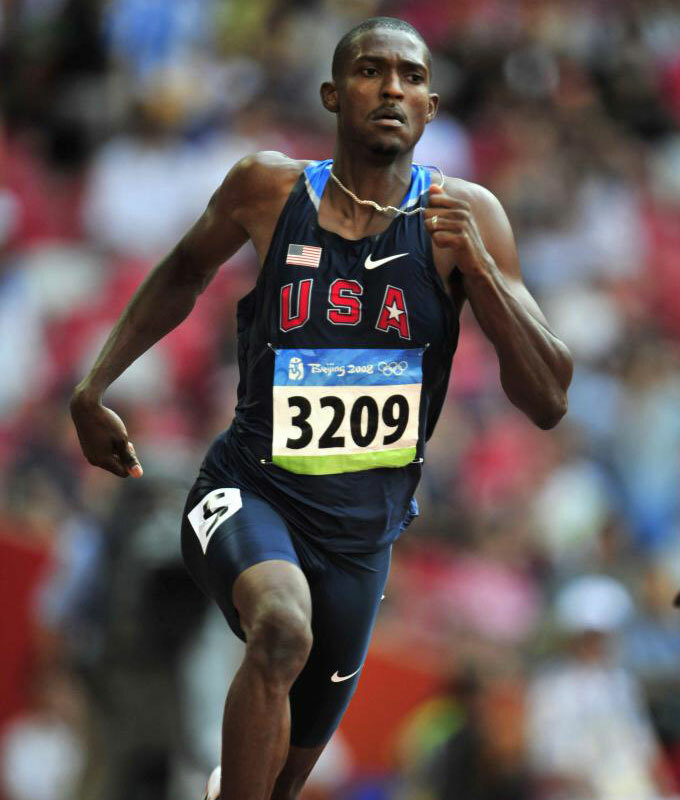 The USA 100m hurdles champion in 1994, JJK won the national long jump title nine times, and the national championship in the heptathlon on eight occasions. 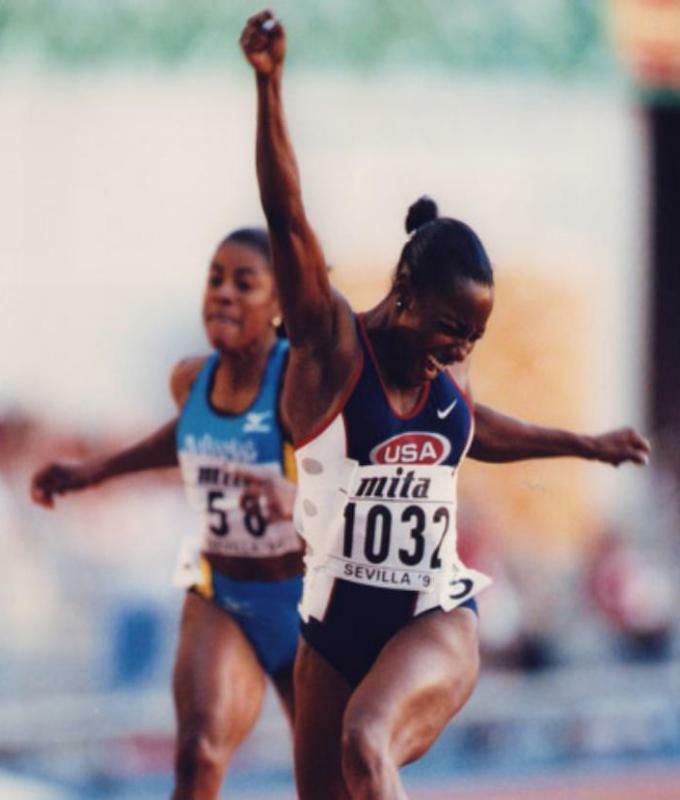 During her career at the USA Indoor Championships, she won the 60m hurdles title in 1992, and the long jump national crown in 1992, ’94, ’95. 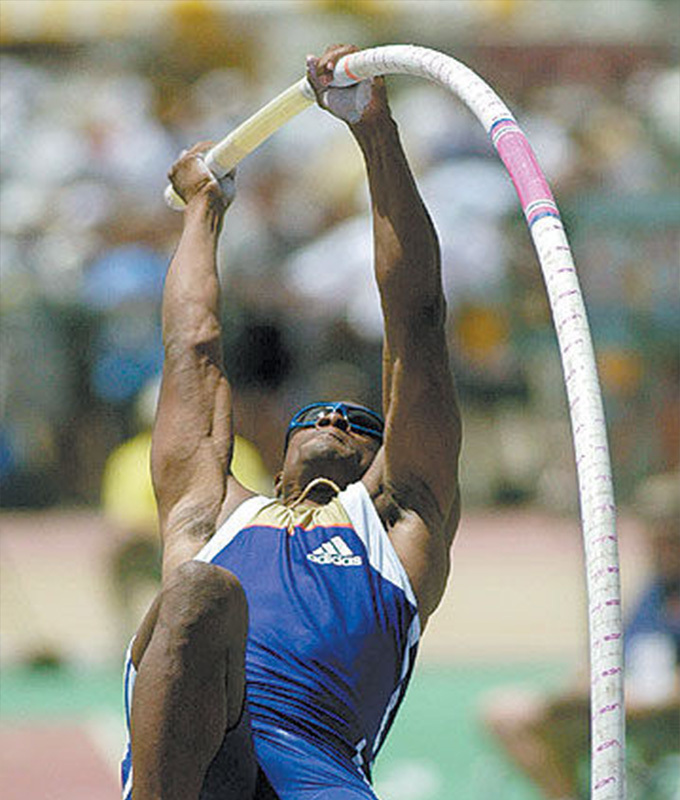 As a collegian at UCLA, Joyner-Kersee won the NCAA heptathlon title in 1982, 1983. 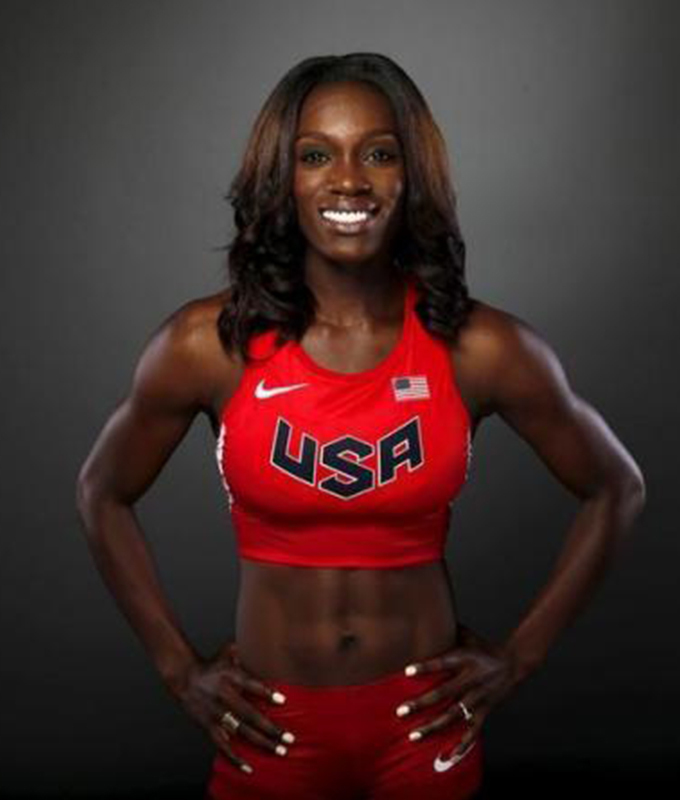 The former long jump world record holder, she set the heptathlon world record three times and was a two-time 100mH U.S. record holder, four-time U.S. long jump record holder, two-time U.S. 60m hurdles record holder and six-time and current U.S. indoor long jump record holder. 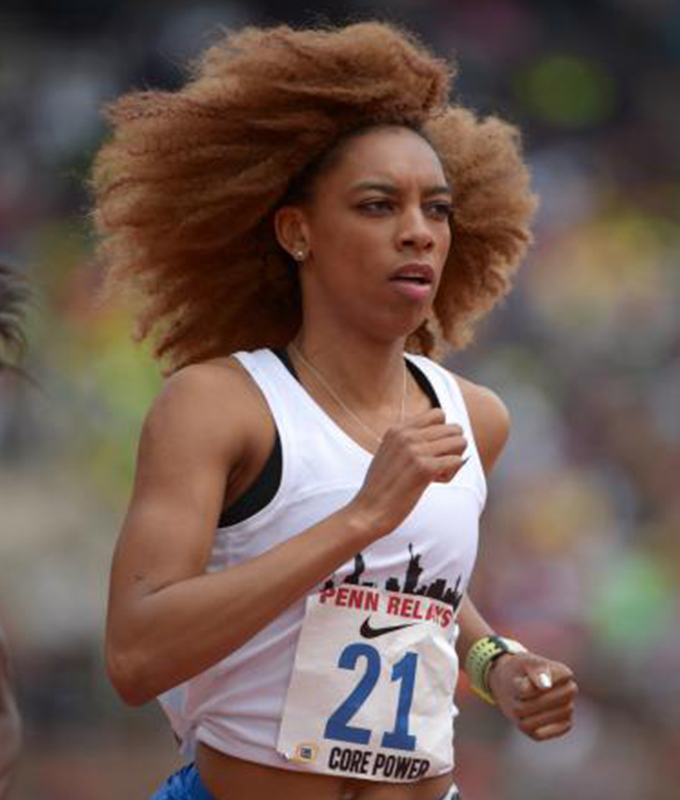 She is the current U.S. indoor 50mH, 55mH and 60mH record holder. 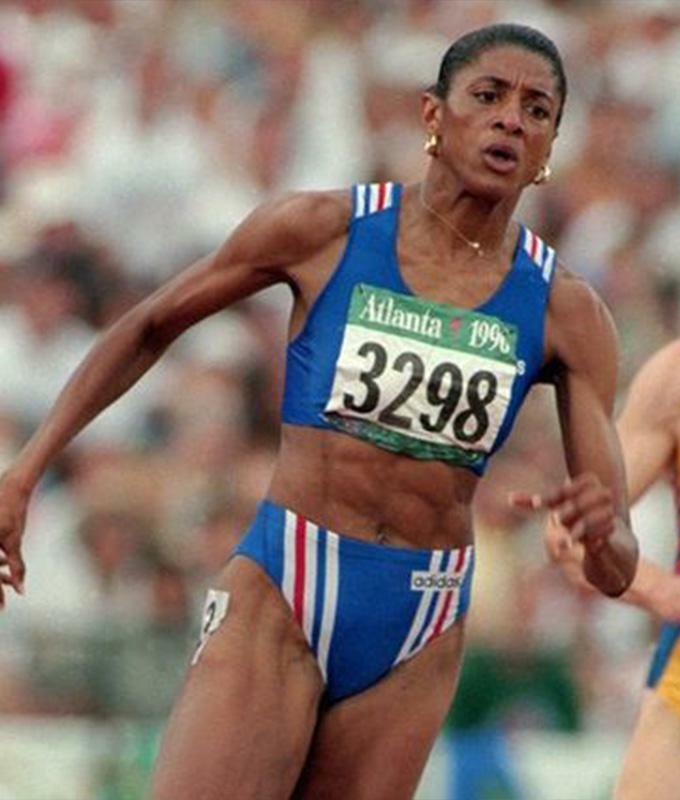 JJK, the first woman ever to break 7,000 points in the heptathlon, was world ranked three times at 100m hurdles, 11 times at LJ (#1 three times) and 11 times in the heptathlon (#1 six times).